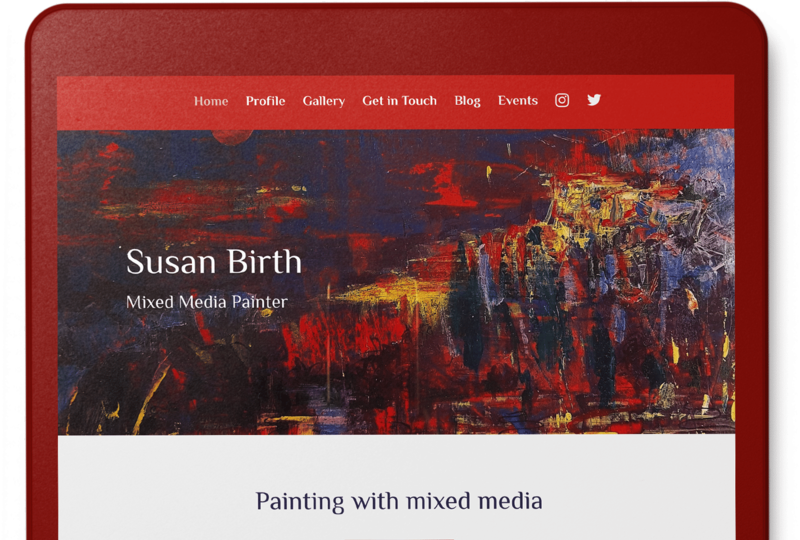 Susan creates beautiful contemporary paintings, so we were delighted to create her a simple website to showcase them. Since the website has launched, Susan has received a lot of interest in her work. 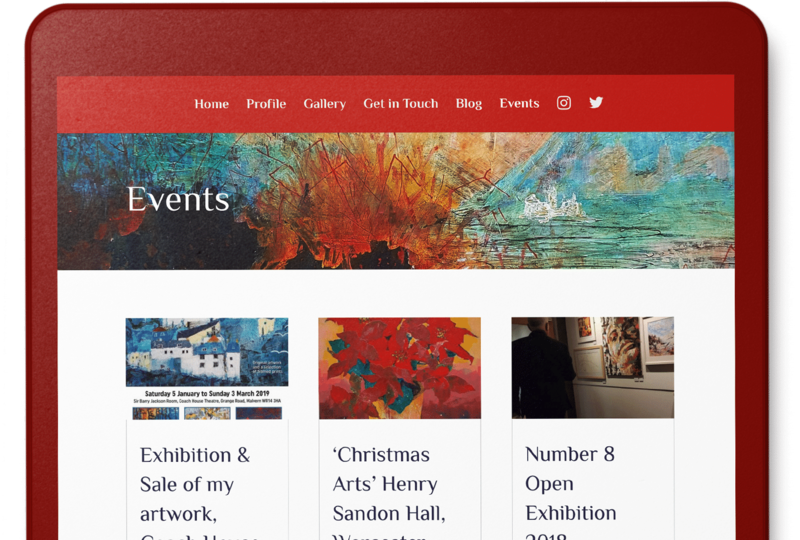 “F8 Creates designed my art website in early 2018 to tie in with my first time taking part in Worcestershire Open Studios. 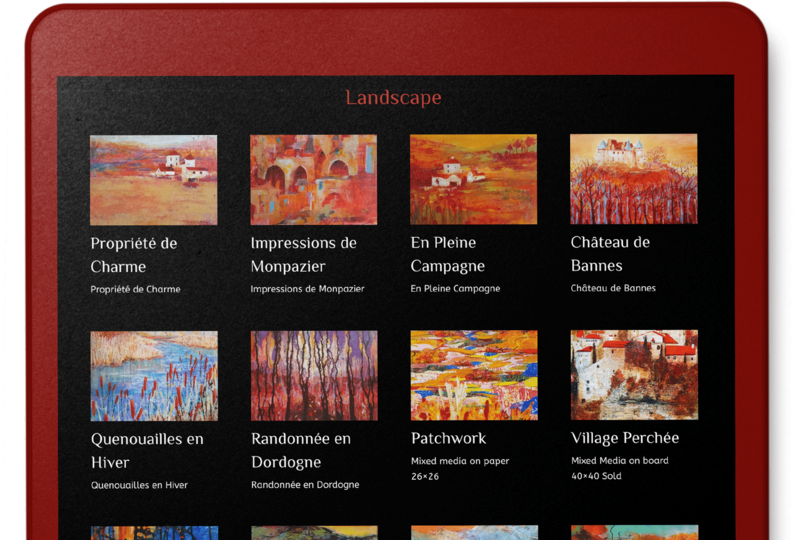 I wanted an attractive but not over-complex site that I could easily manage myself. 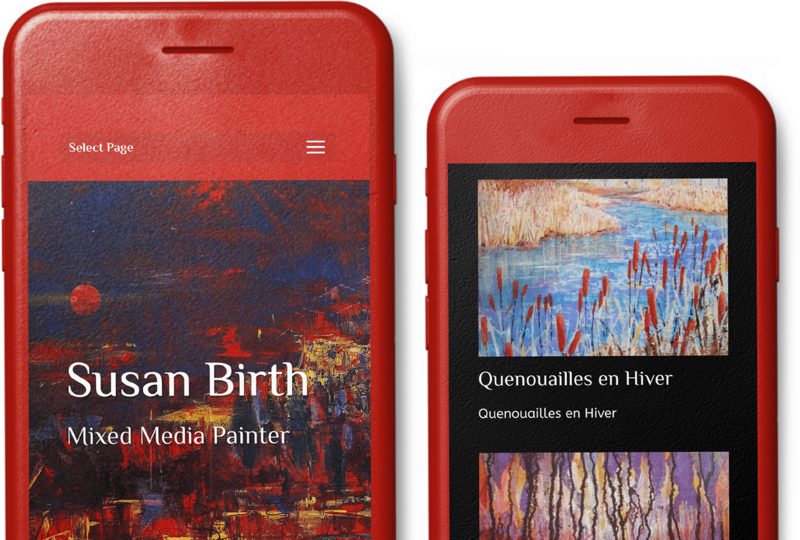 The majority of visitors to Susan’s website are using a mobile or tablet device, so we made sure that the viewing experience is effective and consistent across the board.